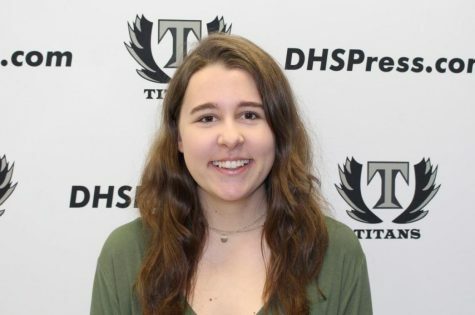 Morgan Fischer has been on the DHS Press Staff since 2017, and first wrote for them in 2016. Now a junior, Fischer was named Editor-in-Chief in 2018. She is on both the newspaper and broadcast staff. She writes many articles about events happening around the school, including assemblies, the theater program, and Truly Titan meetings. Fischer also works on many PBS Student Reporting Labs projects, including Tiny Coders, What’s driving young people to the polls, and other projects.